Beats Music recently pushed out a pretty significant update that now allows iOS users to subscribe to the service from within the app using iTunes’ billing system. This is in stark contrast to the previous method where users had to add the service via their wireless carrier. 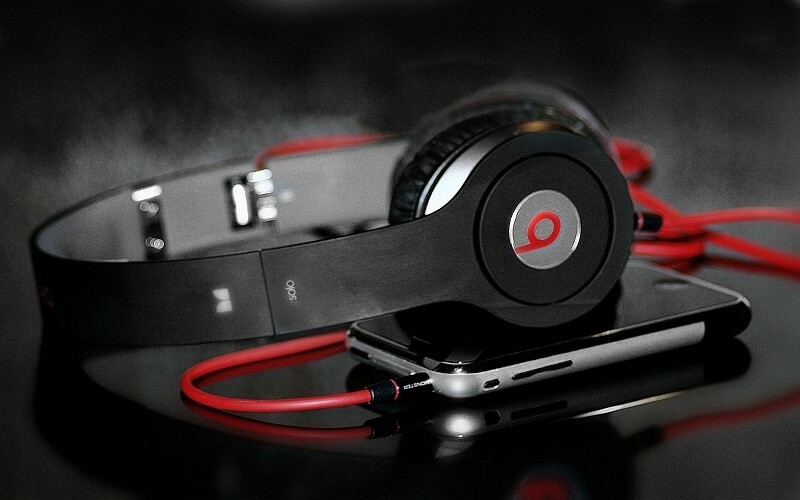 The company made the decision to go with in-app purchases – and forfeit 30 percent of each sale off the top to Apple – after realizing that more than half of Beats users use iPhones. Beats Music CEO Ian Rogers said it’s simply what you do when you want subscribers. Some may see the move as an indication that Beats Music isn’t performing very well but that’s apparently not the case. Rogers said they’ve had far more people try the product than projected which means the marketing is working. He also added that the conversion rate on the AT&T trial plan is off the charts. Elsewhere, Beats has beefed up its custom music shuffler called “The Sentence” to include thousands of new songs in addition to blending in some new and improved social features. Specifically, users can now find and follow their Facebook friends on Beats Music - presumably to check out what tunes they are listing to through Beats. The change log also mentions new artist offers to help users discover new content and merchandise from their favorite artists as well as improvements to offline mode / downloading and the music player in general.